E06: Best Ways To Eat To Build Strength! In this Episode Adam and Jaylene talk about the best ways to eat to build strength whether you're in a caloric surplus or a caloric deficit. They go over what to focus on in regards to your Macronutrients, Calories, and also what Supplement might also help! 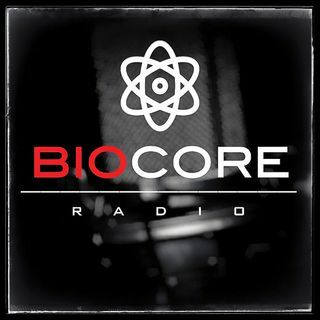 Subscribe to Biocore Radio and Follow us on You Tube and IG!